Welcome to our new / old special series now with stand alone episodes the PCA Collectors Series. 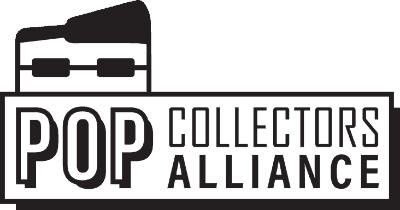 The Collectors Series highlights what we at the Pop Collectors Alliance love best… The Collector. 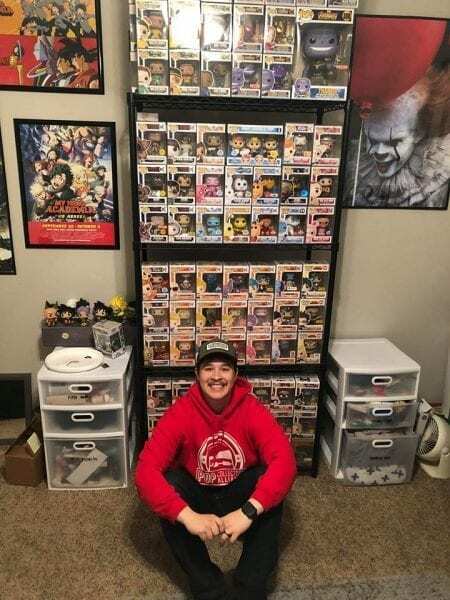 This week’s episode we talk to Kalap, long time Patron and relatively new collector to get a glimpse of how he enjoys collecting everything Funko. We talk Trailer Park Boys (of course), the good times / bad times collecting, Anime Pop!, and snagging that Elvira. The post PCA Collectors Series Volume 4: Kalap appeared first on AstroPanda.